Mary has been a movie fan since she was a little girl. She watched movies every night of the week on Million Dollar Theater..
Veronica Lake star of "The Blue Dahlia"
Glitz and glamour accompany every Academy Awards Ceremony and make it one of the most popular events of the year both inside and outside of Hollywood. Is 1947 special? It's a year close to my heart. Why you might ask? It was the year I was born. In 1947 we were still a nation recovering from a great War. Hollywood has always been on top of it's game and knew what the public was interested in. 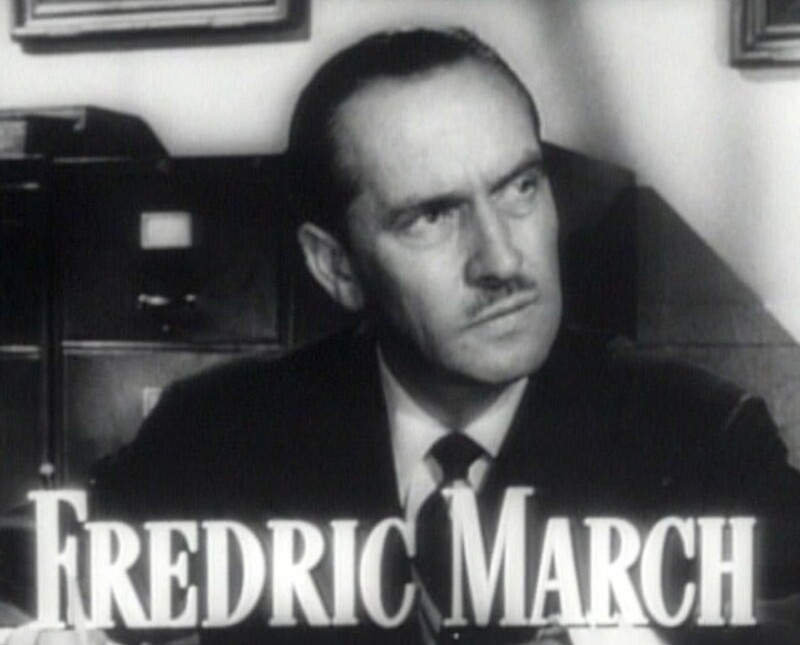 In true Hollywood tradition, movies of 1946, which is the year for which the 1947 Awards are given, reflected the lives people were living and what their experiences were. Soldiers were returning home and learning to fit into a society they had sorely missed. Jobs, housing, emotional adjustments were all part of their lives and Hollywood showed that in it's movies. Of course not every movie was related to the War, everyone needed to start to put the War years behind them and what better entertainment than the movies? This year provided a mix of both. 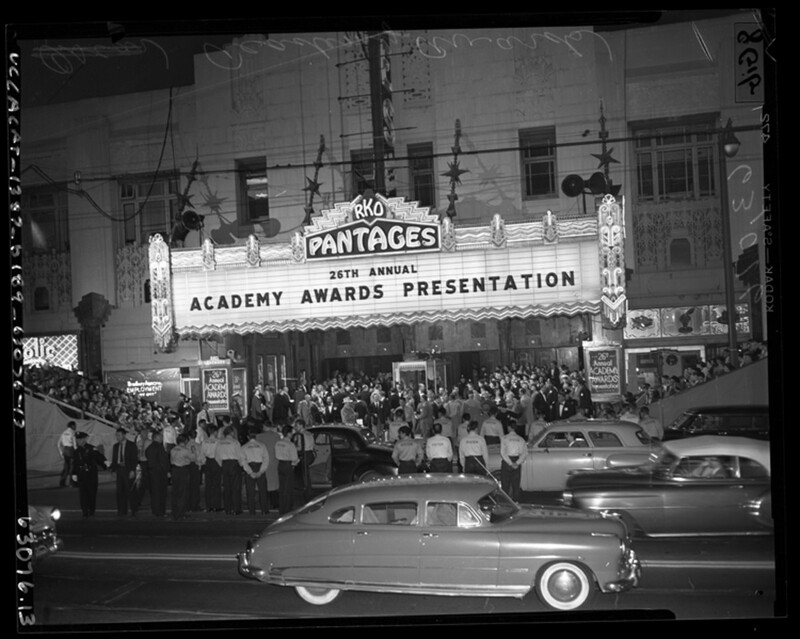 The Academy Awards were held in the Shrine Auditorium and were hosted by Jack Benny. The end of one war but the beginning of another. The Cold War began more or less officially, in 1947. While War Treaties were still being signed, the Truman Doctrine was presented by President Truman. This was the United States promise to support Greece and Turkey in an effort to keep Communism from spreading through these two countries. The Truman Doctrine was used as the basis for our fight against Communism. No troops or invasions, but promises of money and support. But, back to Hollywood. Hollywood wasn't unscathed by the threat of Communism. The entertainment black list began in 1946 but the true scare and scandal started in 1947 when the House Committee on Un-American Activities began summoning actors, directors and others in the entertainment industry for questioning. It was a dark time in Hollywood and many innocents were accused and forced out of their jobs and lost employment. Walt Disney and Ronald Reagan believed that this was not an idle threat while others, like Humphrey Bogart and John Huston, part of a group known as "The Hollywood Ten" fought against the government targeting Hollywood. Due to their 'defiance' of government investigations they served jail sentences. Burt Lancaster said he believe many "movie moguls" participated and cooperated out of fear. There were blacklisted writers who lost their jobs. In order to continue working, and of course maintain an income, many of them wrote under other names. It wasn't until 1960 that the blacklist came to an end. It reminds me of the Salem witch hunts. Guilty or not, you could be accused and blacklisted. You could be placed on the blacklist just for not cooperating with the House Committee. It is said only ten percent of those 'convicted' were able to return to their careers. Yet, while this continued so did Hollywood and that brings us to the 1947 Academy Awards. This movie won seven Academy Awards; Best Picture, Best Director, Best Actor, Best Supporting Actor, Best Film Editing, Best Adapted Screenplay, and Best Original Score. It hit home with so many as it showed what so many soldiers faced when they returned home and had to re-adjust to their normal lives. There were soldiers of different ages, soldiers with disabilities, soldiers with problems trying to fit in, to name but a few of the circumstances. This movie shows how some of them faced the changes they came home to. Three soldiers returning home, meet on a plane. A decorated Army Air Force Captain played by Dana Andrews, Homer, a young man who lost both of his hands when his aircraft carrier sunk, played by Harold Russell, and a platoon sergeant played by Frederic March. Although Fred is a decorated war hero, he can't find a job and winds up returning to his old job as a soda jerk. His wife is not the loving and understanding type and winds up cheating on him with another ex-serviceman. 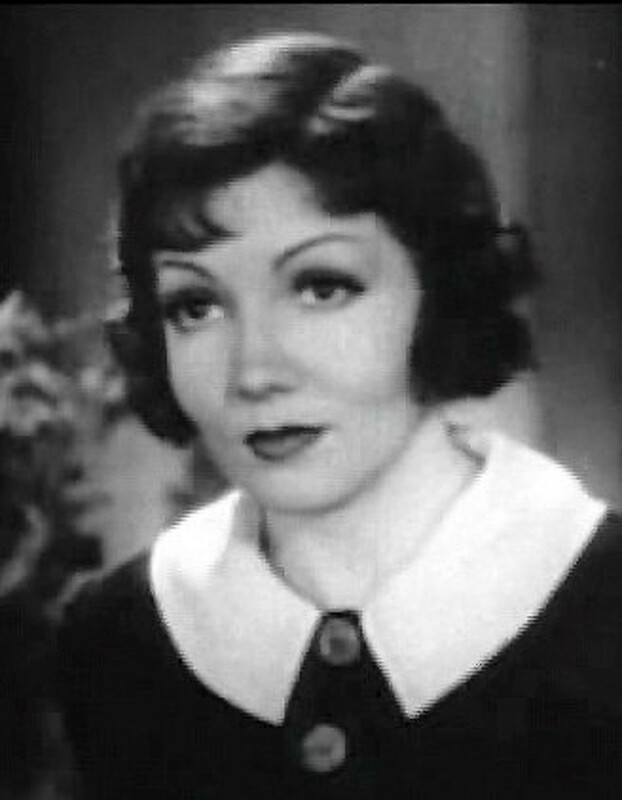 Al, on the other hand returns to his very nice home and very nice wife, played by Myrna Loy and two children. 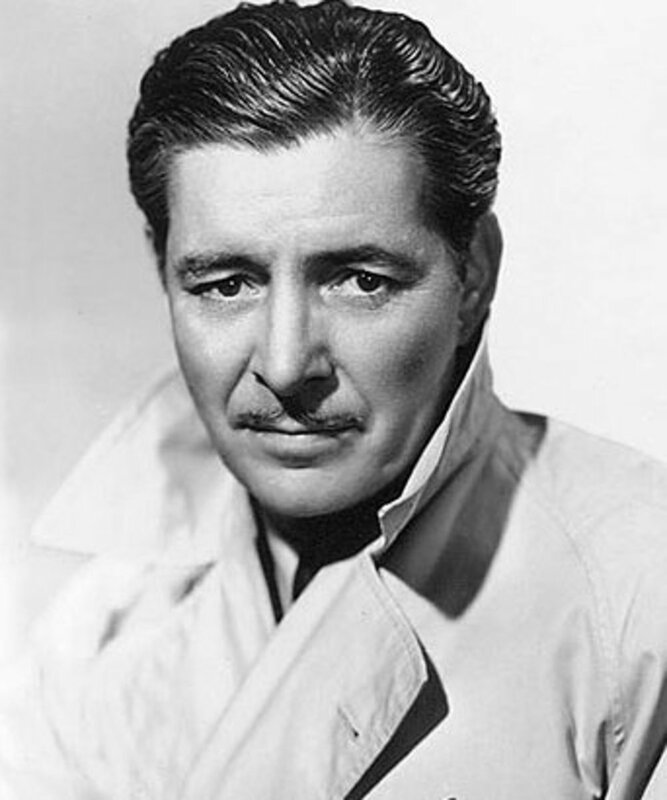 One of his children, his daughter Peggy, finds Fred very appealing and vows to break up his marriage. Meanwhile, Homer's girlfriend is willing to overlook his two prosthetic arms and marry him but he's afraid it won't work. He tries to dissuade her by showing her how difficult her life would be but he finds she truly loves him and they go ahead with the wedding. This was a film all soldiers coming home could relate to. It was about real people and real problems. If you haven't seen it you should move it to the top of your list. Harold Russell lost his hands while he was an Army instructor in North Carolina. A defective fuse detonated an explosive he was handling. George: Look, who are you? Clarence: I told you, George. I'm your guardian angel. George: Yeah, yeah, I know. You told me that. What else are you? What...are you a hypnotist? Clarence: No, of course not. George: Well, then, why am I seeing all these strange things? Clarence: Don't you understand, George? It's because you were not born. George: What do you mean, no identity? My name's George Bailey. Clarence: There is no George Bailey. You have no papers, no cards, no driver's license, no 4-F card, no insurance policy...They're not there, either. Clarence: Zuzu's petals. You've been given a great gift, George. A chance to see what the world would be like without you. 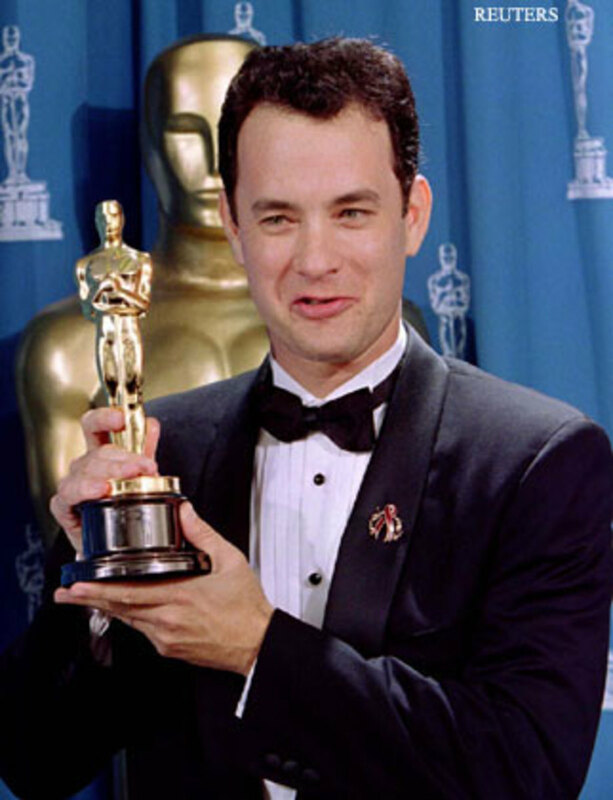 Though it was nominated for five Academy Awards, it was out ranked by "The Best Years of Our Lives". However, that didn't stop this film from becoming an American Christmas Classic watched every year by millions. The story of an average American who never really got to do what he wanted to do in life because he was busy helping others. When his drunk uncle loses the money of his loan company he contemplates suicide. An angel steps in and shows him what life would have been like if he'd never been born. It isn't a pretty picture. James Stewart is superb and totally lovable in this warm-hearted tale. You know you've heard of Bedford Falls...while it was only a lot at RKO, its a Christmas town to everyone else. What about Clarence Odbody? He's the angel trying to get his wings by helping George Bailey (Jimmy Stewart). Oh, and Zuzu, George Bailey's youngest daughter. Zuzu and her rose petals, not to mention one of the most famous lines in Christmas movie history, "Look, Daddy. Teacher says, every time a bell rings an angel gets his wings." Those of you who are Sesame Street lovers may also have noticed Bert the cop and Ernie the cab driver. Contrary to rumor it is just coincidence that the muppets have the name Bert and Ernie. If you don't watch this movie any other time, watch it at Christmas. It isn't just the winners we celebrate but the nominees as well. So many great films are nominated and may be more famous or interesting to us than the ones that win. For example, the great Hitchcock film starring Ingrid Bergman and Cary Grant, "Notorious". A movie about Nazi spies and trust. 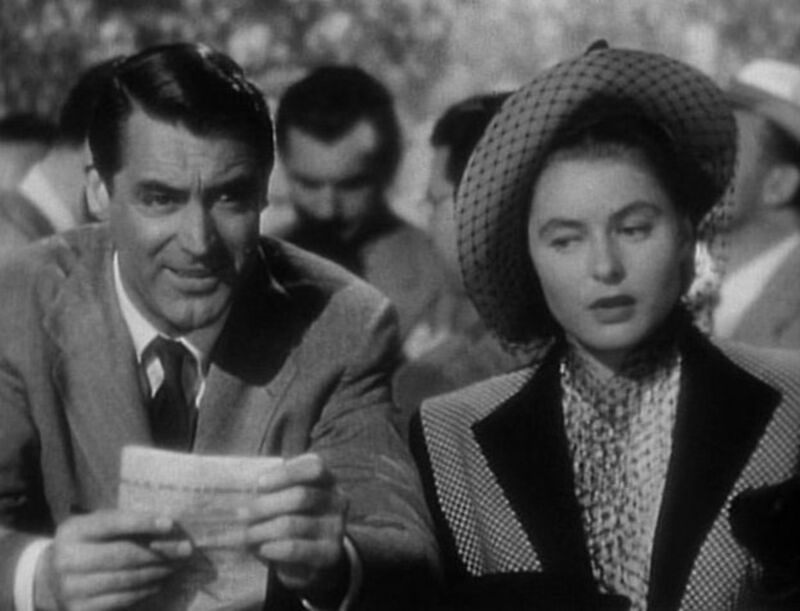 Also, "Notorious" was noted for the longest kiss, between Ingrid Bergman and Cary Grant. Hitchcock accomplished it by having the lovers pull apart for three seconds then resume their kiss! There's also the psychological thriller, "The Spiral Staircase" about a serial killer murdering young women. It seems next on his list is a young woman who is unable to speak and is caring for a wealthy bedridden woman, starring Dorothy McGuire, George Brent, and Ethel Barrymore. No year is complete without a western and this year's was "Duel in the Sun" starring Lillian Gish, Jennifer Jones, Joseph Cotton and Gregory Peck. If you've seen this movie, the ending stays with you a while but I won't give it away. "To Each His Own", "Rode to Utopia", "The Blue Dahlia", and more. Each film has it's own special characteristics whether it be the good acting, a great story, or just an all around entertaining movie. Academy Award winner or a nominee all of these movies are certainly worth watching at least once. Faith do you always leave a light wherever you go? Thank you for the beautiful comment. Coming from someone as sweet and devoted as you it is surely a compliment to cherish! God bless and thanks for voting and sharing. It most certainly was a great year, being you were born that year!!! Forget the Academy Awards . . . and how appropriate "It's A Wonderful Life." I am sure your whole family agrees that their lives are wonderful just because you are in their lives, and it is wonderful here on HP too because of YOU! Excellent and interesting hub here. So happy to hear that Frank! It was a terrible time for them. Also known as "McCarthyism"...some never recovered. Thanks for stopping by and leaving such an interesting comment. Mary, very interesting hub. I do love all of the back stories and things going on in the background. The blacklist fascinates me because we had nothing like it here. 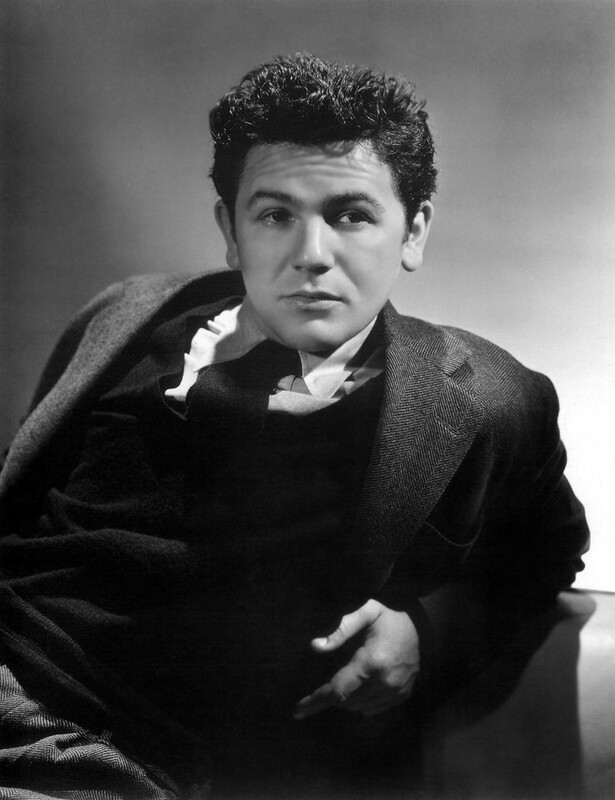 I think the case of John Garfield is very sad, what a handsome actor he was, talented too and to die at 39 with all of that stress is heartbreaking. Sorry Michelle, I don't think he went to jail. 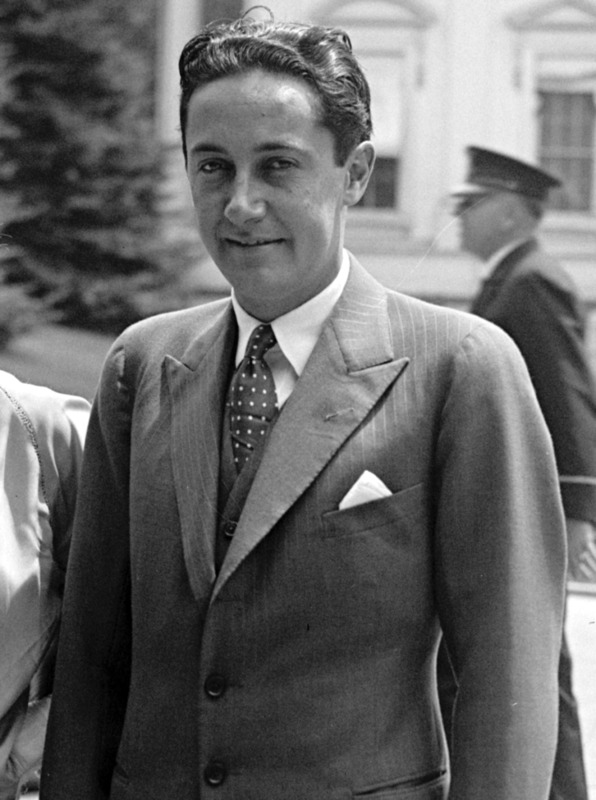 he was in the Committee for the First Amendment, not the Hollywood Ten. Error on my part in not researching further! Didn't know that Bogart actually went to jail!! Fascinating list of films from decades past. Thanks for sharing, Mary! Before I can even answer each of you, I have to say you all bring tears to my eyes! I was gone for two weeks and you welcome me back like the prodigal son ;) Thank you, thank you dear friends, you warm my heart. Thank you for the prayers Moonlake. Happy you enjoyed this hub. These were truly great movies and are certainly worth watching again. Thank you Mary, it is good to be back. So glad you enjoyed mamarou, thanks for stopping by. How nice xstatic that you appreciate my efforts. Though I do have to do research I have to say I enjoy doing it. I've seen most of these films too and enjoy every minute. Thank you dear Maria. I've missed you too! Please keep the prayers coming. 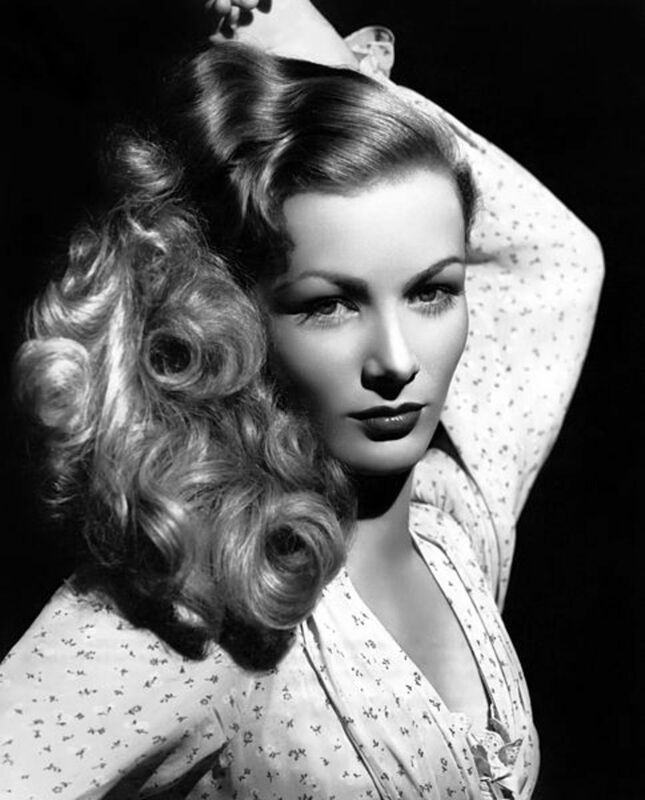 DDE, Veronica Lake was an incredible beauty. Nice to know you are still enjoying my series. Great to read your series, even better to know you are back. Continuing to keep you and family in my prayers. Wow! What a great year Mary! So many good films. I have mentioned before that "Best Years of Our Lives" is one of my all time favorites. I am hung up on WW II and its aftermath. Netflix has it, thanks goodness, and we watched it a few months back. "It's a Wonderful Life" speaks for itself. I own a copy. "Notorious" eludes me, better put it on my queue. I think I saw "Duel In The Sun" as a kid, but will add it too. Mary, you do a great service to the actors and directors of the past with these Hubs, and I appreciate it a lot. Nice, very nice! I knew nothing about it, and was very fascinated by what you discussed! Good hub, I love It's a wonderful Life. James Stewart's excellent acting, as usual, with one of the wonderful script. You sure bring back wonderful memories of great movies. I just love the old classics! I'd like to see The Best Years of Our Lives again. In fact, I'm going to bookmark this Hub so I can try to find some of these on NetFlix. So glad to hear your Granddaughter and her Mother are recuperating. We have all missed you around here! Prayers for you and your family. I'm glad to hear they're doing well now. Welcome back. No Sheri, I erred! Bogie was a member of “Committee for the First Amendment” (CFA), not the Hollywood Ten, though he was often referred to as one of them. Thanks for following! Boggart served time??? I love It"s a Wonderful Life. My family watch it every year at Christmas and I still get teary eyes. Another great hub and I look forward to the next. Thank you WND...all prayers welcome. Yes Thelma, Veronic Lake was a beautiful lady. Some great movies drbj. I'll have to stop by and read your Charlie Chaplin interview once I play some catch up here. Thanks for the good wishes. I remember Best Years of our Lives, It's a Wonderful Life, Anna and the King of Siam and The Jolson Story - all great movies I would like to watch again. I remember the Red Scare, too, and by coincidence mention it in my latest hub, "Interview with Charlie Chaplin" and how it affected him. Thanks for this wonderful summary, Mary, of the 1947 Academy Awards. Nice to have you back. Hope your daughter and granddaughter continue to recover and stay well. Enjoyed your hub very much, especially the pic of Veronica Lake. She was such a beautiful and classy actress.! Nice to know I was missed. I'm happy to be back. Also glad you like my series and honored to have you be my first 'customer' Bill! God bless. How great is that bdegiulio, that you would hold off just to read my hub! If you guys keep reading, I'll keep writing. To all: my granddaughter was born on March 25 and had open heart surgery on March 28. Mom had complications and surgery but both are now home and hopefully recuperating. I spent two weeks in Philly at the Children's Hospital of Philadelphia and the University Hospital of Philadelphia. This is definitely an upcoming hub! It's a Wonderful Life and Jimmy Stewart are my favorites. Glad you came back to write more on this series. Hi Mary. I was just about to call it an evening and I saw your hub. Yes, welcome back. 1946 was a good year for the movies. It's a Wonderful Life may not have won best picture but it's a classic that I enjoy watching every Christmas. You have a great series going here, keep it going. Love this series, Mary! Promise me you won't stop writing it.